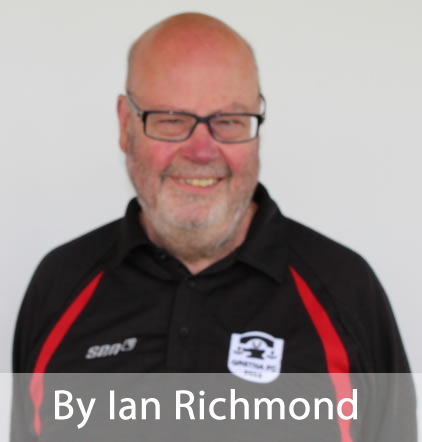 Local Derbies are always intense affairs and Saturday’s encounter at Islecroft, Dalbeattie promises to be just that. Part of the intensity of course is that there are bragging rights on and off the field with the players knowing each other. 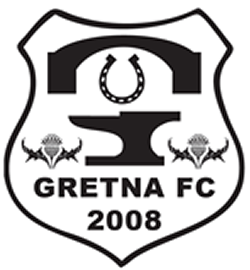 This season Lewis Todd moved to Dalbeattie and Star striker Scott Milligan moved to Gretna. The sides stand shoulder to shoulder equal in top spot in their League Cup Section. On Saturday, something’s got to give! There are a limited amount of seats available and these will be given on a first come first serve basis.